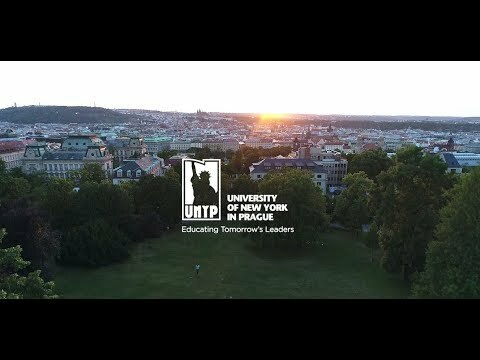 For more information about Master of International Management at University of New York in Prague, please visit the webpage using the button above. The University awards a number of academic scholarships in the form of a tuition discount to eligible bachelor´s degree candidates each semester based on the student´s academic performance. Please note that international students from outside the EU, EEA and Switzerland will need a visa or residence permit to study in the Czech Republic. Students of programs accredited by the Czech Ministry of Education can apply for either for a long-term study visa or a long term residence permit for study. Both types of visa are issued with the validity of up to 1 year. The waiting period for the visa or permit is usually 2-3 months. Either document can be extended in the Czech Republic shortly before expiration. Study abroad students and exchange students who are coming for a single semester should apply for the long term visa. Students of programs that are not accredited by the Czech Ministry of Education are required to apply for a long term visa for other purposes (with “Education” specified in the long term visa application form). This is not a study visa, but an “educational” visa granted for up to 12 months with the possibility to be extended in the Czech Republic.